EXPERIENCE: This kind of venture usually requires a skilled personnel as the growth is entirely dependent on the sales targets. Due to its multi level operation, it is important to take care at every step that can take the business to the next level. Minimum 2 to 5 years in marketing or sales of pharma products. DOCUMENTATION: The pharma industry is strict with its guidelines and principles that are mandatory for the smooth functioning of this sector. 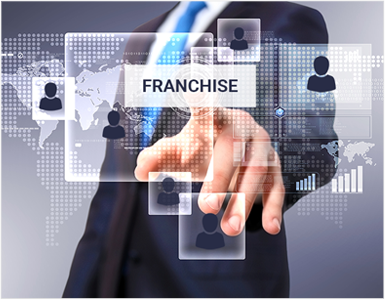 Licenses and registration are compulsory in order to attain a PCD franchise business from any pharma corporation. BASIC INVESTMENT: Investment is vital and a regular flow is even more imperative. The minimum prerequisite to attain a PCD franchise will vary from one company to the other depending upon the choice of products made. But it is absolutely possible to initiate with basic investment and later invest in heavy segments. Rent, labour and other costs go hand in hand with the business. Thus, venture is near to the ground and can be economically offered by diverse companies transversely in pan India. Thus we term it as a first-rate way of earning good profits. The company will provide you all the necessary tools that aid in the sustainability of your business.